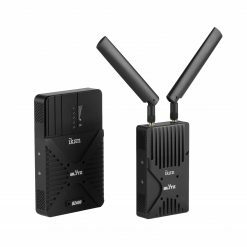 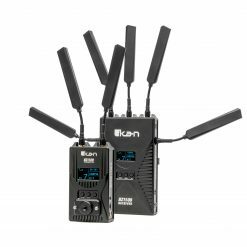 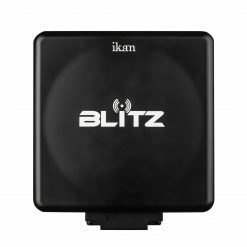 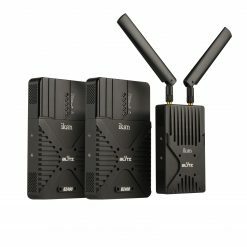 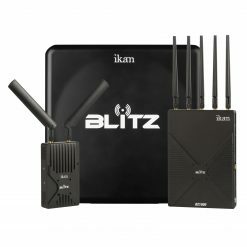 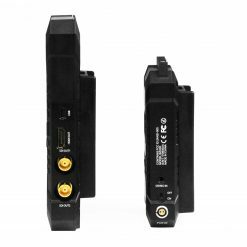 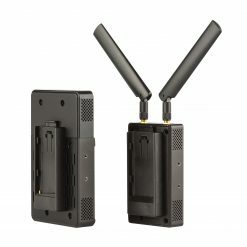 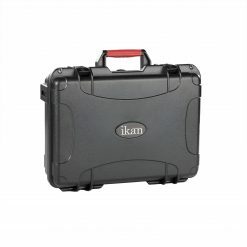 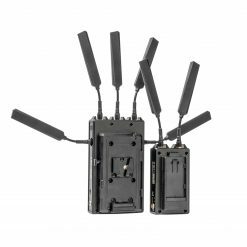 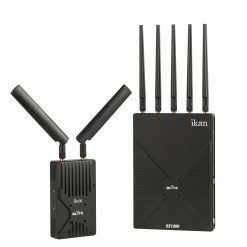 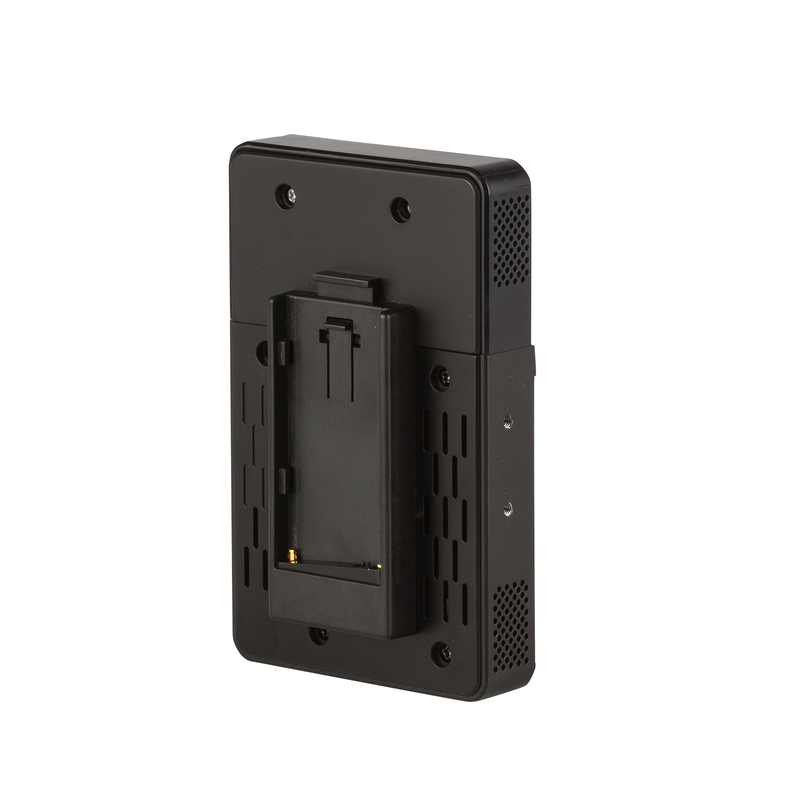 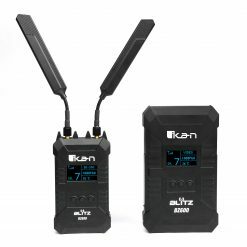 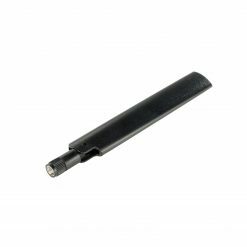 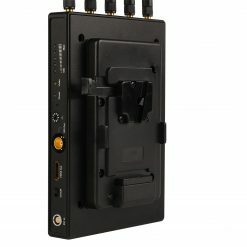 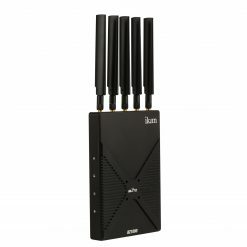 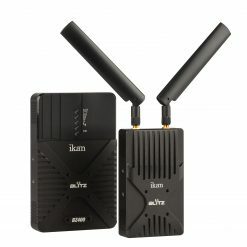 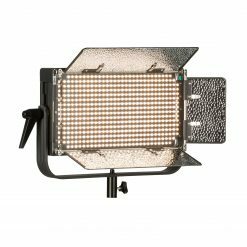 The Ikan Blitz 400 is essential in today’s increasingly wireless production world. 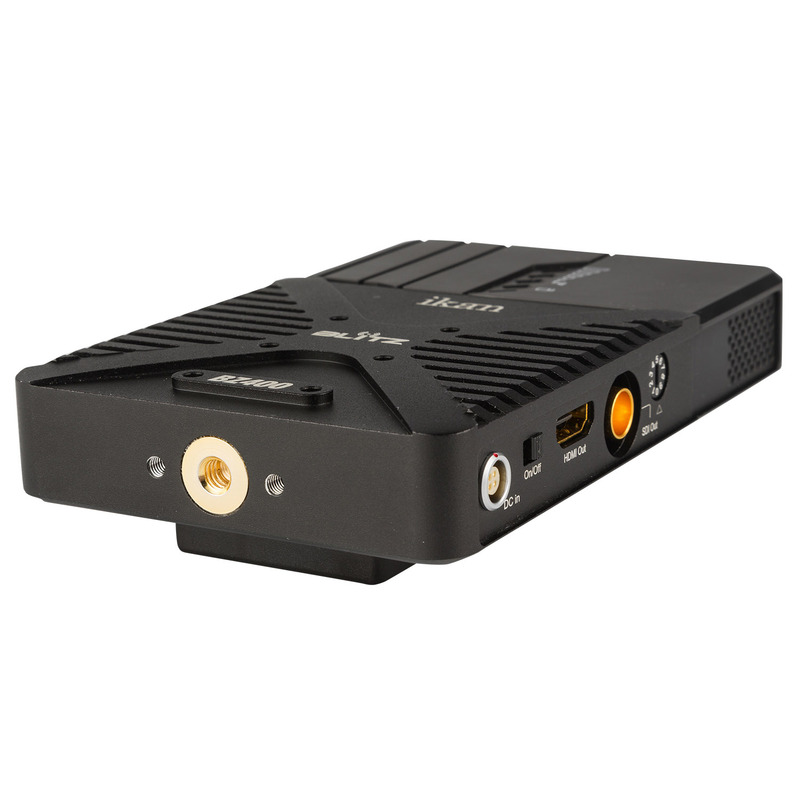 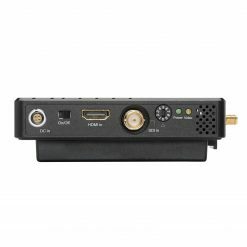 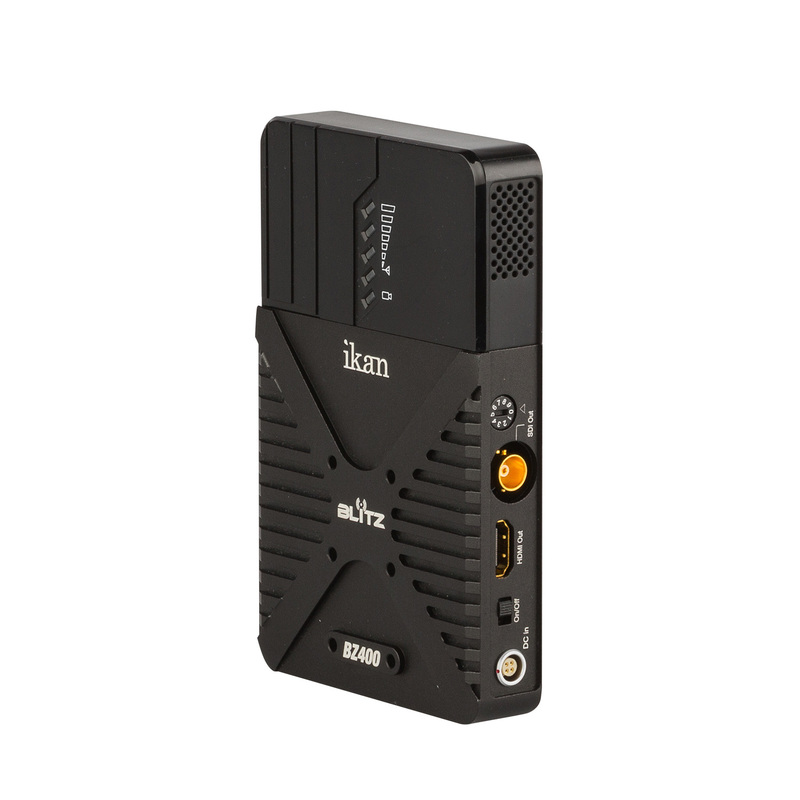 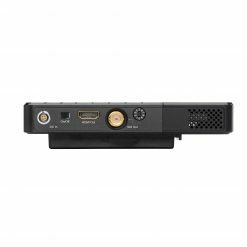 The Blitz features uncompressed, zero delay wireless video in a lightweight and affordable package. 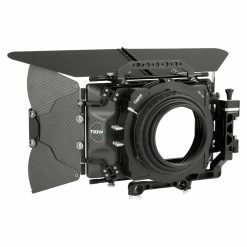 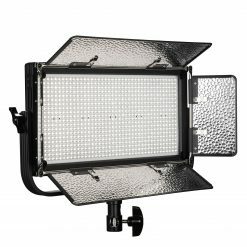 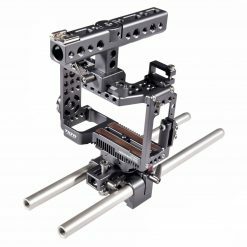 With a 400 foot range, this system is perfect for various types of uses such as with wireless follow focus systems as well as gimbal and Steadicam operators. 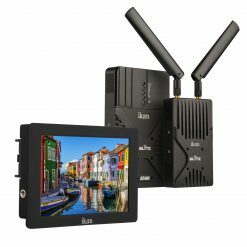 The Blitz 400 is perfect for anytime you need to be untethered from the camera. 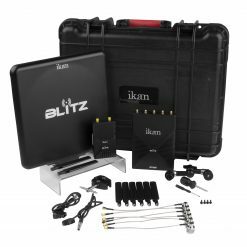 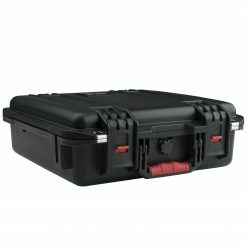 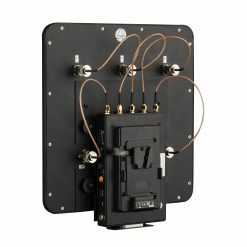 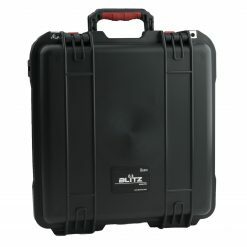 The Blitz 400 Dual Receiver Kit ships inside of a durable hard case to make transporting easy. 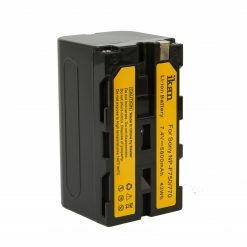 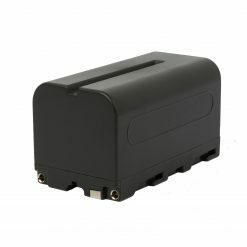 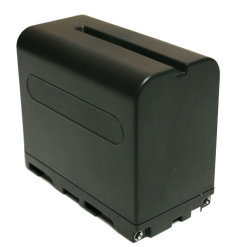 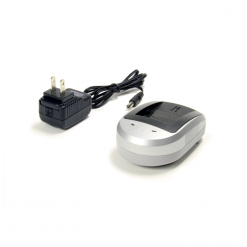 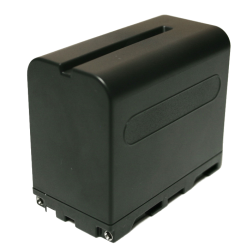 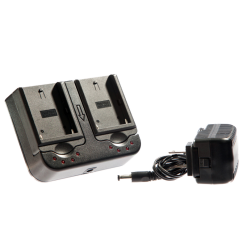 Three “L” series batteries are included, making it easy to get up and running as soon as you receive your Blitz kit. 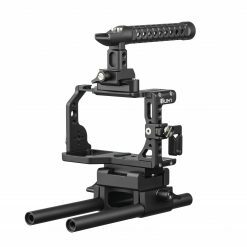 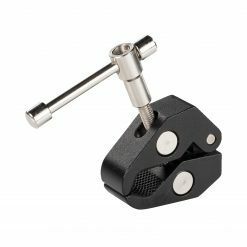 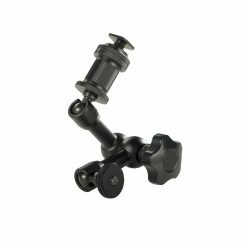 You will also find an articulating arm and clamp to help you mount the units. 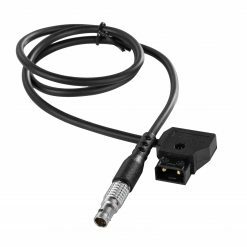 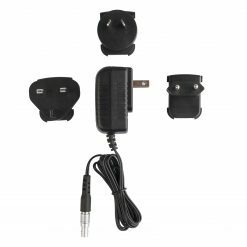 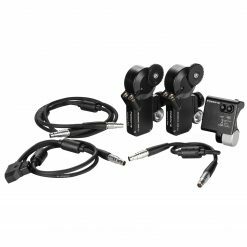 The kit also includes three P-Tap to Lemo compatible cables for more power options, making it the complete package.